Come visit Graeagle, California, the Gift of a Lifetime. 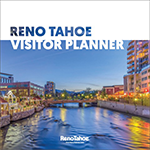 We’re located just over an hour north of Lake Tahoe, surrounded by the majestic northern Sierras. 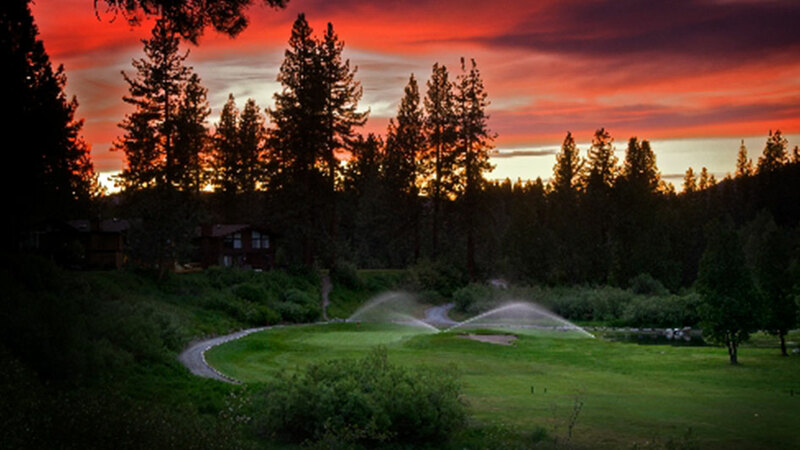 Interested in the best golfing northern California has to offer? 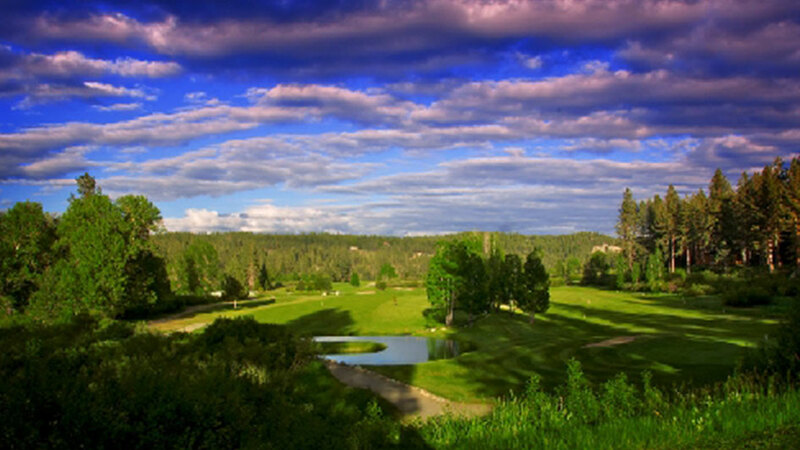 Our championship golf course offers mountain views, pines, water and elevated tees and is rated as one of Golf Digest’s Best Places to Play. Planning a wedding? Consider a scenic Sierra mountain wedding and check out the venues we have available in beautiful Graeagle, California. Graeagle also has some of the greatest outdoor recreation in northern California. Don’t miss our spectacular trails and lakes. Enjoy some hiking, biking, camping in the Sierras, near Lake Tahoe, or just come for an afternoon of dining and shopping in Graeagle.